into fully-optimized, custom-tailored campaigns for our clients. Traditional Media: Network TV, Local Cable, Local, Regional, Network Radio, Print, Digital, Out-of-Home, Mobile and Direct Mail. Social Media: LinkedIn, Facebook, Twitter, Pinterest, Instagram in engaging and effective ways. Celebrity Talent: TV, Film, Athletes for endorsements, voice-overs & appearances. Creating customized local grass roots events and sponsorships. Designed to drive traffic and sales to E-commerce sites, business websites, retail and commerce locations, sweepstakes and contest procurement, fulfillment, rules/regulations and tax documentation. Programs can be designed and implemented for a local, regional or national audience. Founded in 2011, CalPacific Marketing Group® has delivered numerous successful integrated media, marketing and promotional campaigns to clients in various consumer and B2B industries. We accomplish by carefully listening to and learning about what keeps our clients up at night. Our team of seasoned professionals collaborate on every level of the process to provide smart ideas, innovative strategies, effective marketing, and seamless execution, ultimately producing positive results that grow businesses and keeps our clients coming back year after year. 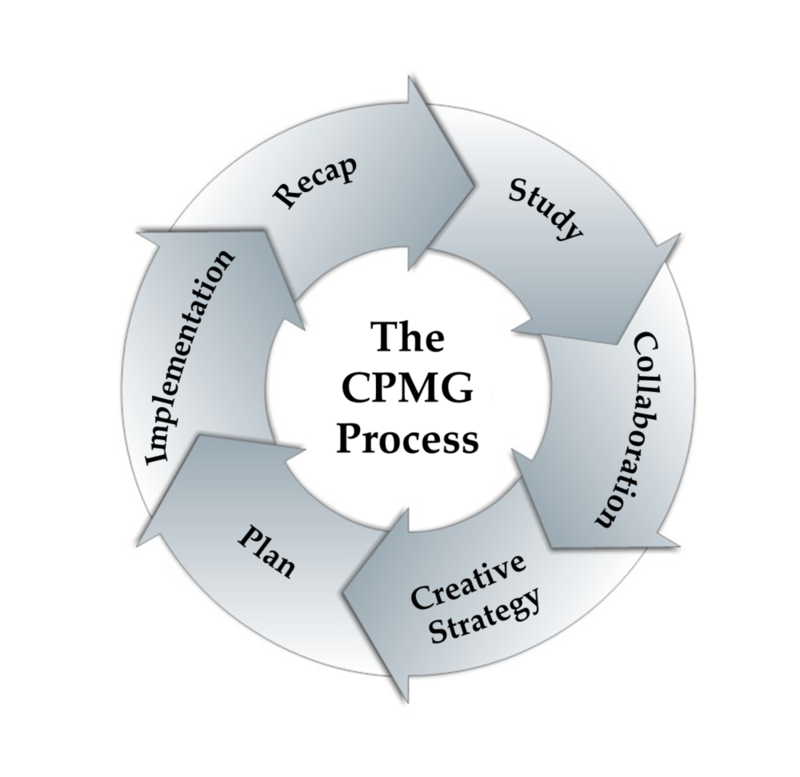 CPMG is composed of experienced sales, media and marketing professionals, talent scouts, social media experts, and event and brand ambassadors. Lucille Fortunato, principal of CalPacific Marketing Group®, and her staff, possess years of work experience with the nation’s largest, most recognized entertainment and broadcast companies. Their knowledge, skills, and access to resources prove extremely advantageous when designing, planning, and delivering custom-made programs, events, and campaigns for each of their clients.